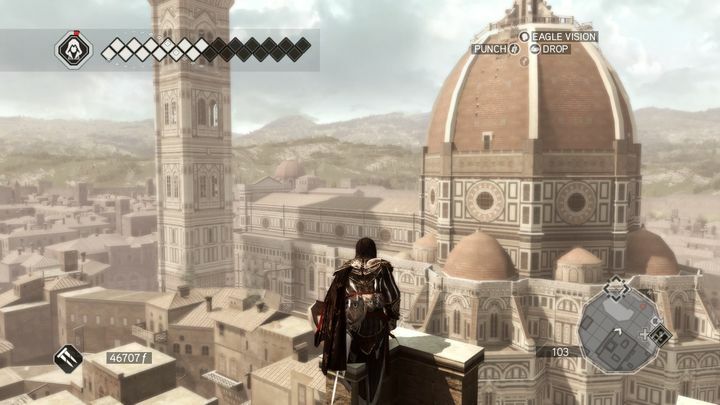 The Assassin’s Creed series of video games is famous for taking players to another time and place thanks to the beautifully recreated historical cities featured in these games, like Italy’s city of Florence in Assassin’s Creed II or the revolutionary Paris seen in Assassin’s Creed Unity. The cities feature the great monuments of the time, like Florence’s Cathedral or Rome’s Pantheon, giving the games an authentic feel and adding to the gameplay experience and player’s enjoyment of these games. 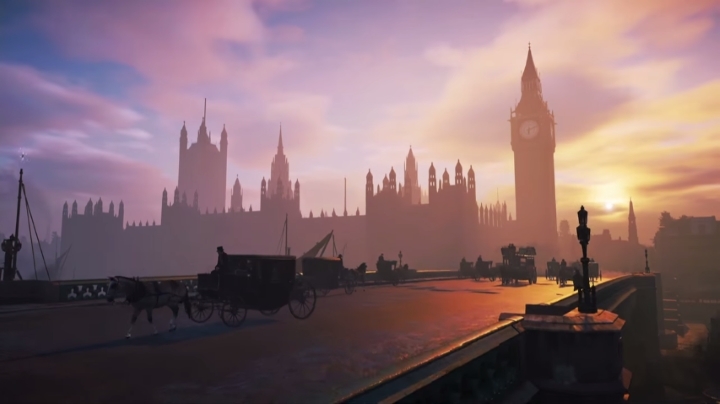 Here follows a list of the top 7 monuments seen in the Assassin’s Creed games to date. It is clear that Assassin’s Creed II was one of 2009’s top games and arguably the high point of the Assassin’s Creed series, as this tale of conspiracy and revenge in Renaissance Italy had great characters, gameplay and plot. The game also featured detailed recreations of Italian cities of the era like Venice and Florence, with their great monuments including palaces, churches and other buildings. But perhaps the most striking monument in the game was Florence’s Cathedral, which in real-life is located in the city’s historic centre and is a major tourist attraction in Italy’s Tuscany region. The cathedral’s imposing side-tower also offers some of the best views of the city, and it’s clear that the rosy cathedral is a must-see for anyone who chooses Florence as their next tourist destination.